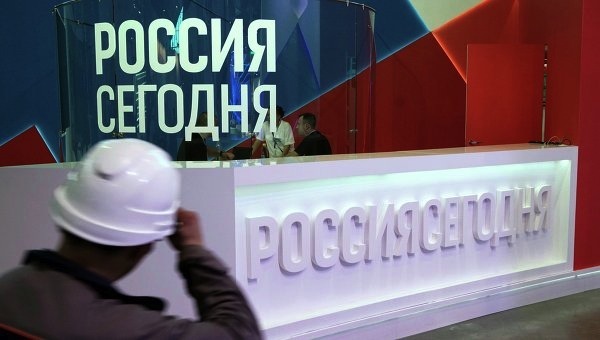 State-funded news channel Rossiya Segodnya has announced plans to launch a new government-funded internet project under the working title Sputnik, which will bring together dozens of foreign language websites from domain zones across the world. The new project will be presented to official personnel and heads of Russian and foreign companies under the name “The opening of a new era of foreign broadcasting” on 10 November by Dmitry Kiselyov, general director of Rossiya Segodnya, and Margarita Simonyan, editor-in-chief of Russia Today. The internet portal is set to feature news in 45 languages, including websites from Europe, Asia, CIS, North and South America. “This is simply another brand,” one of the sources told news website RBC, who added that Sputnik is not connected to the government-backed internet search engine of the same name launched in May this year by Russia's largest telecom provider, the government-owned Rostelekom. Rossiya Segodnya was formed in December 2013 after Russia's biggest state-owned news agency RIA Novosti was shut down according to a decree signed by President Putin. The new channel, which was the result of a merger between RIA Novosti and radio station Voice of Russia, has since been headed by controversial news broadcaster Dmitry Kiselyov.